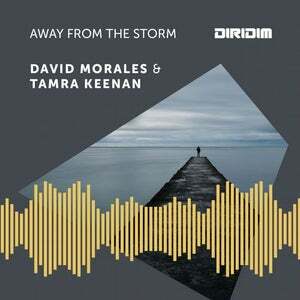 'Away From The Storm' is the new release from David Morales & Tamra Keenan, available on DIRIDIM Records from 28 March exclusively via Traxsource, and then all stores from 5 April. 'Away From The Storm' follows Morales' 'D-Tension' (out on 7 March), and is the latest in a series of releases in 2019 from the legendary electronic music producer. The new single comes in the form of 5 mixes - radio edit, DIRIDIM mix, Red Zone mix, Disco Madness mix, and the Stormy mix. Vocals come courtesy of Tamra Keenan, the Irish singer who's previously worked with David on tracks including 'Here I Am', and '7 Days'. As exemplified across this release, Morales is renowned for his versatility as an artist. 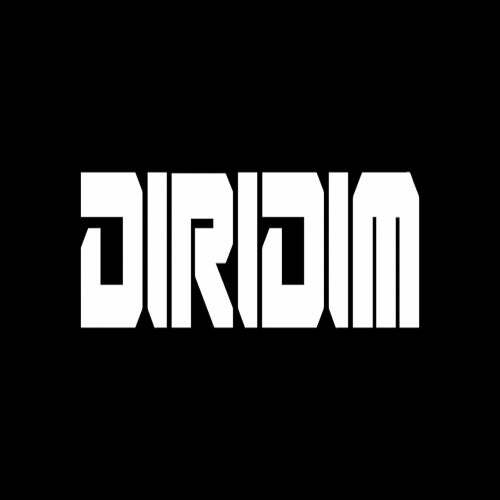 The driving, main room vibes of the DIRIDIM and Stormy mixes are complemented by the darker, underground Red Zone mix (a more underground, experimental side to his music influenced by his residency at NYC club, the Red Zone, in the early 1990s), while the appropriately titled Disco Madness mix is the curveball of the package.